OpenSuse 11.3 will be out on the 15th! Anybody trying the RC? How's it looking? Should I plan to upgrade right away, or do my usual wait a couple of weeks? I've ordered the disks and will do an update next week when the worst of problems (if any) will be fixed, or have a workaround. I am looking forward to this release. From all reports it looks good. Well.. I am on 11.3 right now, it is not what I expected... let me list a few bad things I experienced (32 bit on lenovo 3000 n200). 5- An important windoze "feature" apparently applied in 11.3, it freezes! Though it has been reported and solved manually some time ago it is not yet fixed with the update till this moment. (does this relate to my post http://suseunbound.canadaboard.net/general-f6/effect-of-novell-s-buyout-on-future-of-suse-linux-t63.htm#779 ? I hope it will get better soon! hey, limo; glad to see your having so much fun with the current 11.3 release. Kubuntu seamed ok... I have to be honest. A bit more stable than 11.3. As usual I felt a bit as a stranger, I don't belong there, though it is ok and feature rich. - you can add any debian package ( .deb) or repository from any other debian based distro (not like an rpm for fedora, another for suse... etc. ... what else? Nothing more as far as my 2 days experience with it other than the community seems very active, it is still a community as we lizards once knew it. 3- maybe this leads us to think.. why not keep kde 3 as another option for a while till kde 4 gets stable. Don't ever forget, Novell , "a stitch in time saves nine", I'm worried that continuing this way will end up with having millions of lines of code (the raw material of programming) full of bugs, which will make it non feasible to debug. Sorry! I never intend to be harsh or aggressive to anyone or anybody. Limo, your honest reply and just plain telling us what you like/dislike speaks for it self. If more end users stood up and told the man(novell) what they really think then maybe just maybe we could retrieve our community back, or at least some of it. As for your adventures with kubuntu good for you! 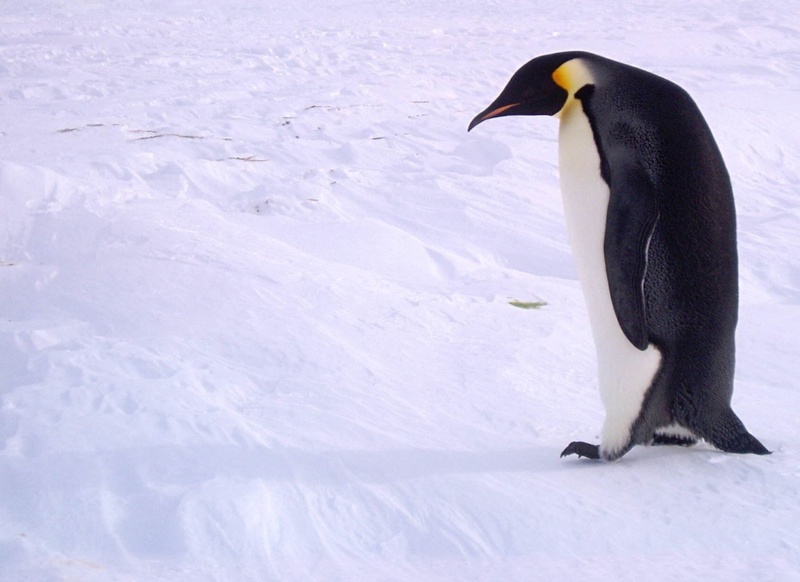 Testing other distro's is a great way to learn more about that mysterious creature "linux". This little forum will always be here and as I've said before as more users get tired of the same old same old on the "official" forum I believe we will see a major influx of user here. In the mean time I'll keep the sardines stocked and I know Bozo has plenty of crackers on hand. Also when the influx happens I do believe we should coerce Mattb4 to brake out the corn squeezin's. KDE 4 does cause some of the problems. Some of them are from features moving and changing on us. And of course there is always our dislike of major change. I'm sorry if this looks like double posting. But I'm not sure what I posted here should belong to here or there. Perhaps we would need a thread to discuss "unbound linux" or "Limo Linux" , not only to discuss but also to do it. I always believe "easier done than said"
This makes me wonder, what about the stability of 11.3 on Gnome and other desktops? Can we narrow down or pinpoint the problem is in KDE? OpenSuse as OpenSuse... the kernel.. plazma... what is the cleanest and most stable combination...? The only clean bug free(or it seems to be) is a text only install. Very minimal but still very usable. Oh, Wait I'm in GUI land here. Sometimes I forget that simple fact. I haven't done this with 11.3 yet but I usually try to do so as it gives me a clean build to start on. I then proceed to build the system to my needs. Leaving out most of the stuff "Novell" thinks we all need. I know I could just as easily go build a disc with the new service(the proper name escapes me at this time) but seeing that I build my systems different according to what they are used for,my main desktop system, home server,break.break install machine and so on. The really cool thing is anyone can do the same. And you'll find that Opensuse is probable the easiest to do so with. I prefer to spend as much as my time as possible submerged below the GUI in the deepest darkest recesses of the CLI. Yes I occasionally surface to post here and take on provisions (sardines and other canned fish delights) Hope to be adding more to the howto's and extended doc's real soon. Yes welan, I agree with you, opensuse is still the best, a classy cut above the rest. What you think about starting the thread "11.3 tweaks" with a normal kde4 install and step by step... upgrading, downgrading, fixing.. etc... to reach the best possible 11.3? That would probably fit in the howto's or extended doc's. But yes it would be a good subject and maybe even helpful. Subject: Re: It's almost here!